Andreas Gutzeit works since many years as an SAP Business Intelligence Consultant at Windhoff Software Services GmbH. Windhoff is one of the biggest German SAP Business Intelligence specialists. Andreas Gutzeit is a commercial computer scientist graduate. He evaluated in his diploma, methods of visualisation in economic scenarios. Since his graduation in 2010 he has been a Business Intelligence Consultant and has developed and implemented reporting solutions on a number of projects for well-known companies. 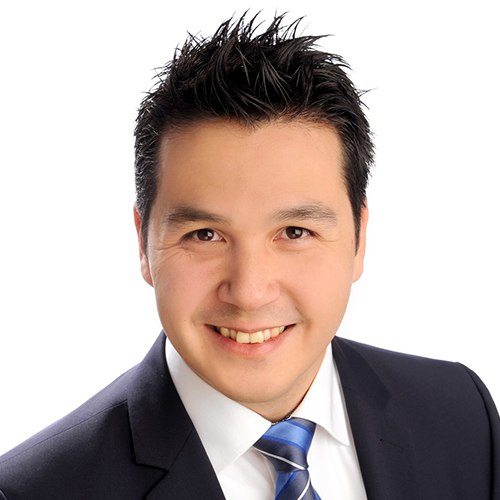 His expertise encompasses the entire BI-Lifecycle from data source to reporting. He focuses on the realization of user-friendly dashboards and reports in particular, using accepted SAP-BI Front-End Tools like SAP BusinessObjects Design Studio, SAP Dashboards, SAP BusinessObjects Web Intelligence and SAP Crystal Reports. 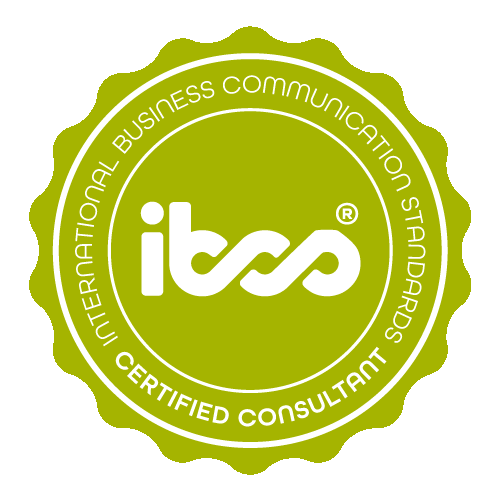 Andreas Gutzeit has successfully completed the IBCS® certification for successful design of reports and presentations at the HICHERT+FAISST IBCS Institute in October 2015. This is a statistic of a hotel-booking platform, which contains an overview of the accumulated number of overnight stays and respectively the average number of overnight stays per booking during a certain time period, compared to the time period of the previous year. The data is aggregated by hotel chain. Target groups are travel managers of the booking companies. They were initially requested to comment on which questions on booking behaviour should be answered by the statistics. The users require data about the booking behaviour of their staff members at a glance, for example which chains were preferred compared to the previous year’s period or which chains tended to be disfavoured. The optimized condition according to IBCS® offers a tidied and focussed presentation of the statistics. Instead of a table with separate visuals in a bar chart, the data was prepared in a condensed table format. With the help of integrated deviation diagrams, the observer recognizes immediately which hotel chain registered an increase or decrease in overnight stays and the relation in which the deviation is to be regarded. The technical realization was completed in Microsoft Excel 2010 in combination with the SAP Design Studio v.1.6 and Graphomate v.2.3.6. This example displays the slide of a presentation at the annual staff meeting of a company group. The slide gives information on the development of staff from 2003 to 2005, divided into departments. The reason for a revision with IBCS® was in particular the reduction of unnecessary redundancies. Given the lack of time at the presentation, the audience should not be distracted visually from the essential information. Colours, logos and backgrounds were therefore deleted and the stacked bar chart was optimized according to the ‘Simplify Rules’. Additionally, a clearly defined message, respectively highlighted areas and linked comments give the slide significantly more validity.